At the end of its 6th edition, ElDorado announced all the winners. The jury, chaired by Mónica Moro and with the participation of Maxi Itzkoff, Adriana Paloma, Pancho Cassis, Álvar Suñol and Kate McCagg, after 3 intense days of judging selected the winners from a list of finalists that were distinguished from over 140 advertisers. The award ceremony -as well as the festival- were held in the emblematic Teatro Colón. 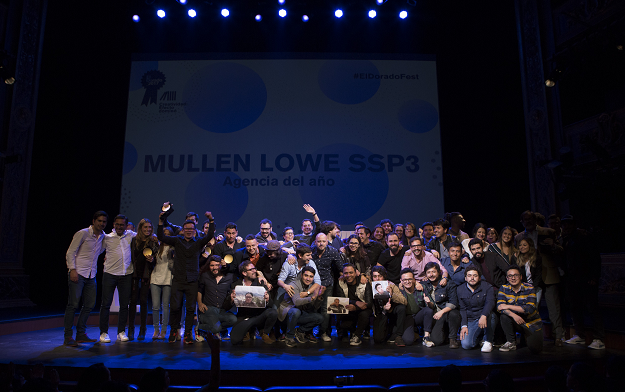 In this new edition, the Agency of the Year was Mullen Lowe SSP3, while LIP was consecrated as the Independent Agency. 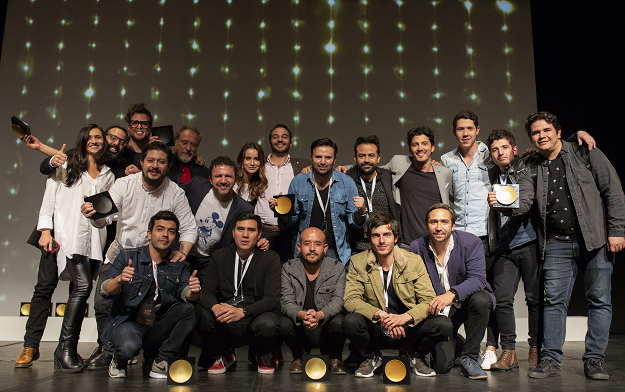 Nike Colombia was recognized as Advertiser of the Year and Glue was awarded as BTL Agency of the year. The jury this year was responsible for selecting the winners in the following categories: Film, Press, Outdoor, Radio, Cyber, Mobile, Innovation, Promo & Activation, Direct, Design, PR, Titanium & Integrated, Media, Creative Effectiveness, and Innovation for Peacebuilding.